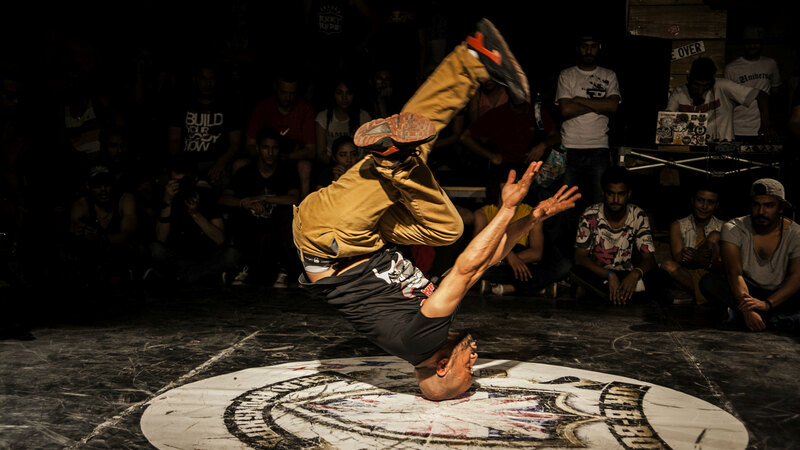 The Art4Act project was launched last December by eight socio-cultural associations from Europe and the Arab world, to tackle racism and Islamophobia using artistic means with the involvement of emerging artists and youth workers. In the coming months we will be able to share more information about our project, but until then, here is the brand new project logo, representing the multi-coloured cultural landscape of the partner countries, and the exchanges between them. From March 24 to 26, the representatives of Les Têtes de l'Art (FR), Rif Asso (FR), Centro di Creazione e Cultura (IT), Synergy of Music Theatre (GR), Szubjektív Értékek Alapítvány (HU), ROOTS & ROUTES Cologne (DE), ROOTS & ROUTES Nederland (NL), and Art Solution (TN) gathered again in Florence at Le Murate. Progetti Arte Contemporanea. 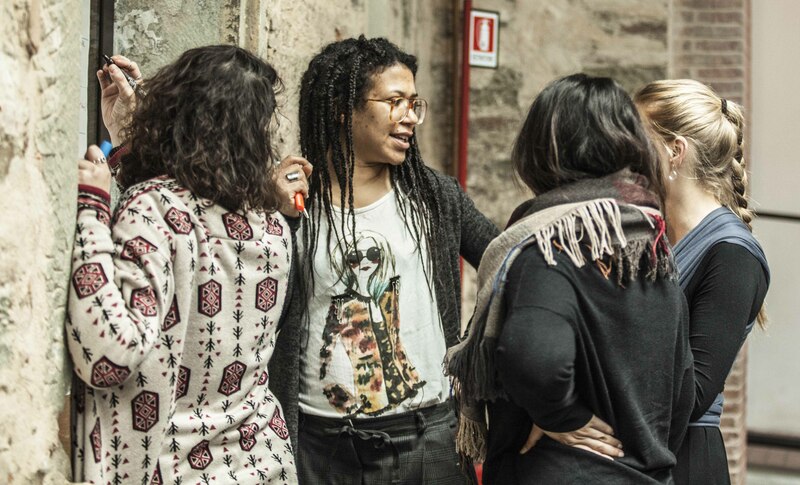 The main aims of the meeting were to share knowledge and experiences about the situation regarding migration and racism in each partner’s country, and to start designing the artistic and educational activities that will be organised by each association during the 2-year project funded by the Erasmus+ programme. 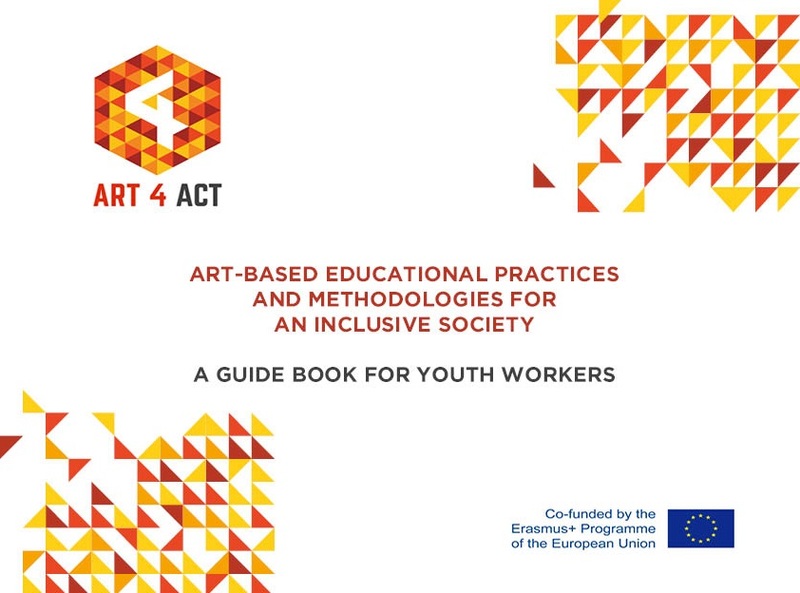 If you are an artist, a young person or an organisation representative who is interested in getting involved in our activities, contact us and ... engage in Art4Act!